The Walton primo ZX2 is Premium with Rich AMOLED display and Powerful with MicroSD and dual SIM slots. Walton primo ZX2 is another smartphone for Walton primo series. We’ve watched a drastic shift in the Walton mobile this year. Walton primo zx series comes up with their new features as the time being. Walton primo zx2 is a two-handed phablet, for big-device lovers. Walton primo ZX which is 3G enabled Smartphone, was a big hit in Bangladesh on 2014 to 2015. 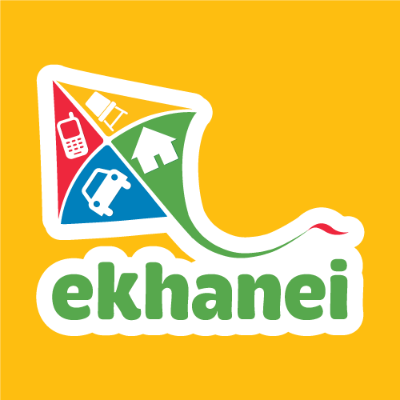 Its price in Bangladesh about 28990 BDT. 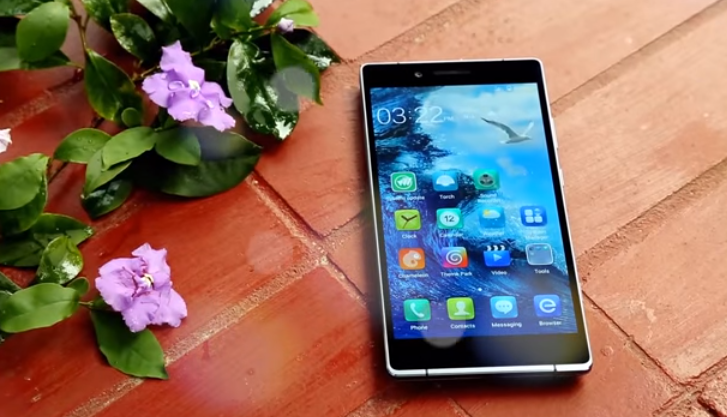 The Walton Primo ZX2 review will discussed by out review editor. 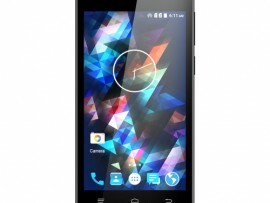 Well, now Walton mobile have another hit on that list – the Walton primo ZX2. 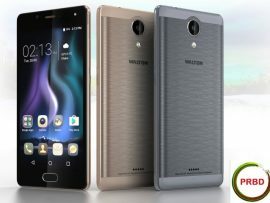 It is the latest Walton phone which is elegant and stunning Android Phone that has been announced by Walton phone in Bangladesh. Walton new mobile, Walton Primo ZX2 is really a massive with its features. The Walton primo ZX2 is an affordable unlocked phablet with a premium build and powerful hardware, making it a compelling alternative to major flagships. 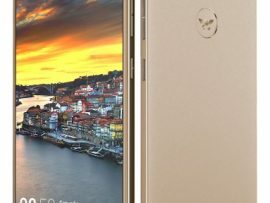 When I start to review this phone, I am very much surprised because, the Walton primo ZX2 is nothing but the Blu Pure XL phone, it’s also known as the Gionee Elife E8. 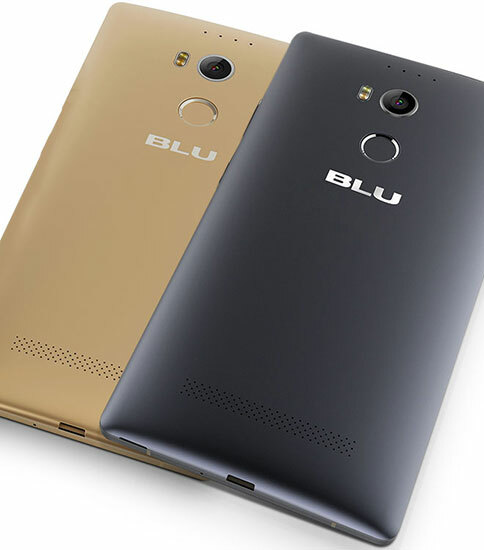 The features and the specification of Blu Pure XL mobile is same as the specification of Walton Primo ZX2. The price of Walton mobile in Bangladesh 35,990 Tk. The Walton primo ZX2 is mate with aluminium metal frame, Quad HD AMOLED 6 inch display, the power of storage, and high performance features, The Walton primo ZX2 is an unlocked phone and phablet compare to the Nexus 6P, the Samsung Galaxy Note 5, or the Apple iPhone 6s Plus. It’s not quite worthy of our Editors’ Choice, but for the price, you should be happy. Last year, Walton Primo ZX mobile price in Bangladesh was about 28990 BDT, whereas the new Walton primo ZX2 mobile price is still high, Tk.35,990.00. The primo ZX2, Walton mobile has a large 6-inch display screen, which is really undoubtedly a huge phone. The dimensions are similar to Nexus 6 phone. It has a set of big bezels, and measures 9.6mm thick and and weighing 207 grams. It has nice curve edge which has rounded corners and sharp sides. There is an aluminium band that runs along the edges of the phone and you can grip easily, if you use a big screen phone earlier and your hand use to. It is comfortable to grip because the grip is the matte finish of the plastic back cover. 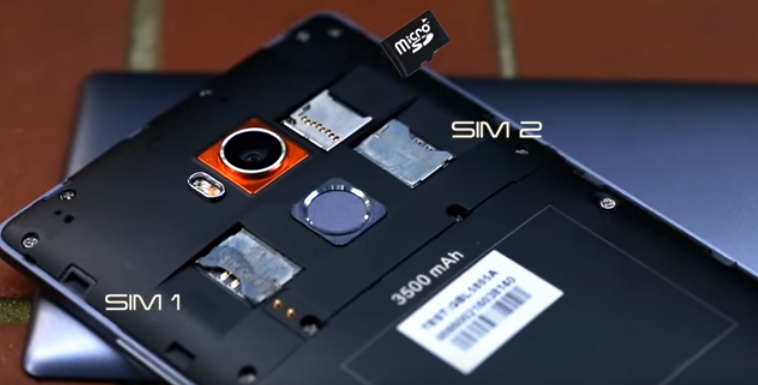 The back cover is removable; it has also the dual micro-SIM card slots and a microSD card slot. But the battery is not replaceable. The power button and volume button are towards the top on the right side. 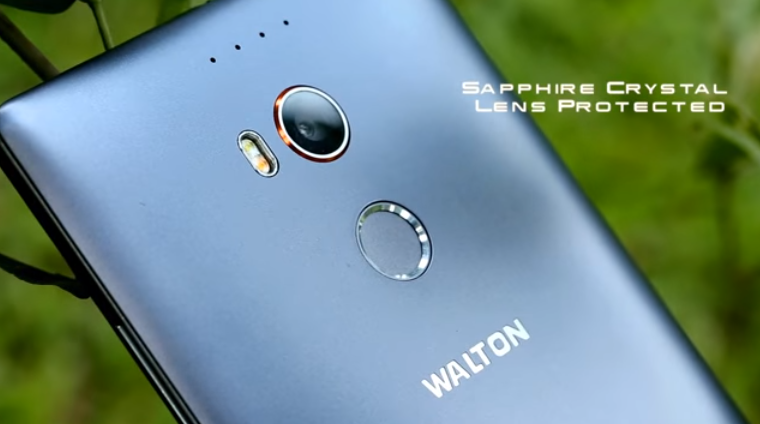 You will see also a dedicated camera shutter button on this side, which lets you press the camera option directly, even when the Walton primo is locked. 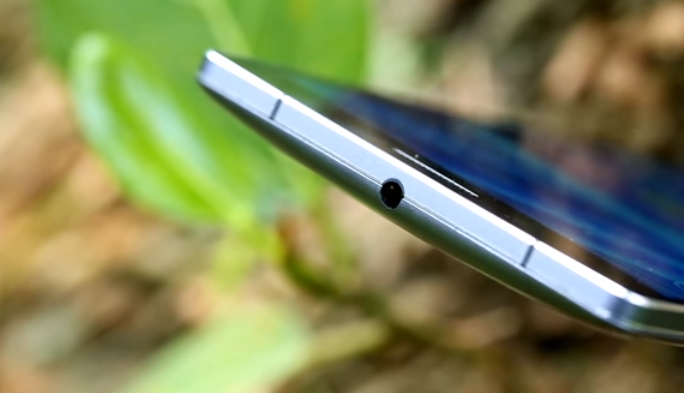 The headphone jack and the microUSB port are on top and at the bottom respectively, and on the back, below the camera setup, is a fingerprint scanner. 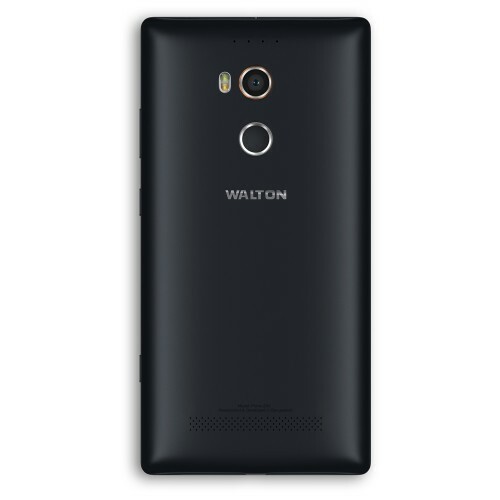 Walton latest phone, the primo ZX2 features a 6-inch Super AMOLED display with a Quad HD resolution. The display is compact with corning Gorilla Glass 4.The display is as sharp as estimated set its Quad HD resolution, but the brightness isn’t great. It remains, the old phone problem like, visibility in direct sunlight is a little difficult. 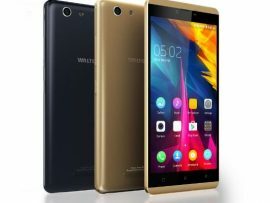 Walton latest mobile with a high resolution display and the big screen is the biggest selling points of this Walton mobile bd. But the price is really high. There’s a circular fingerprint sensor on the back of the Walton primo zx2, well, honestly, I’d failed the sensor on the first try. I think, It would be faster just to swipe up easily and enter a password for better use. The fingerprint sensor sensitivity wasn’t quite good enough to recognize my finger every time on the first try. I have done two or even three attempts before the phone finally unlocked. They can improve it by software update. 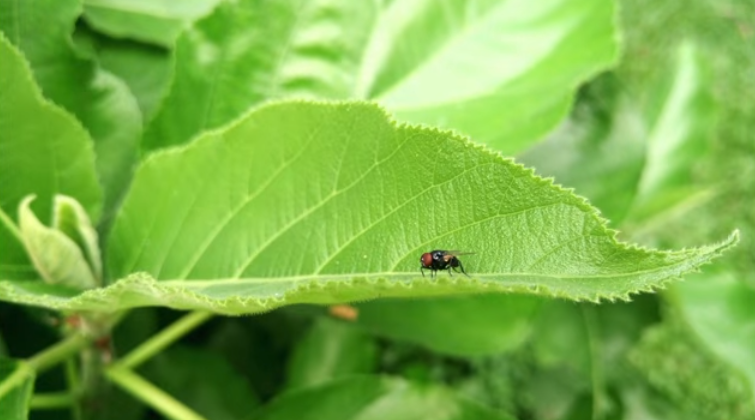 A camera with high 24-megapixels shooter with optical image stabilization, phase detection auto focus, and a two-tone LED flash, sounds really extraordinary compare to Samsung Galaxy S7 and Samsung Galaxy S7 Edge smartphone. the camera of the Walton primo zx2 does perform extremely well, at least in good lighting conditions. On the camera front, Walton primo ZX2 is framed by a rear 24-megapixel sensor and a front-facing 8-megapixel wide-angle selfie snapper. 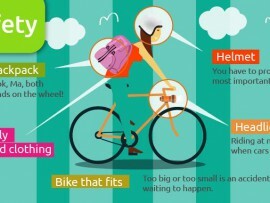 There are lots of exciting modes of camera features. You can use it for a panorama, an HDR mode, a pro mode. Amazingly, there is an Ultra Pixel mode that stitches together several pictures to make one, single, massive-megapixel photo. And also the software-based magic focus feature is effective. Above the screen there is 13-megapixel with auto focus option, and it’s a good one. The f/2.2 aperture handles light reflection well and its wide enough to shot in landscape mode. The Walton primozx2 is definitely a phone for selfie lovers. It has a Non-removable Li-Po 3500 mAh battery. The battery drain is due to big and bright 6-inch AMOLED display. So, I will say, would you want for more than Tk.35,990.00 ? The device lasted up to 14 hours, with around two hours and forty-five minutes of screen-on time. I must say, Walton must look through on this issue, because expecting more battery life for money. Wondering, I just play two games for less than five minutes and it made the phone very warm. Those five minutes of gaming plus surfing net with couple of pictures on facebook, the percentage meter of battery drop by 15-percent. Rapid battery drain was a big issue for a high end mobile. 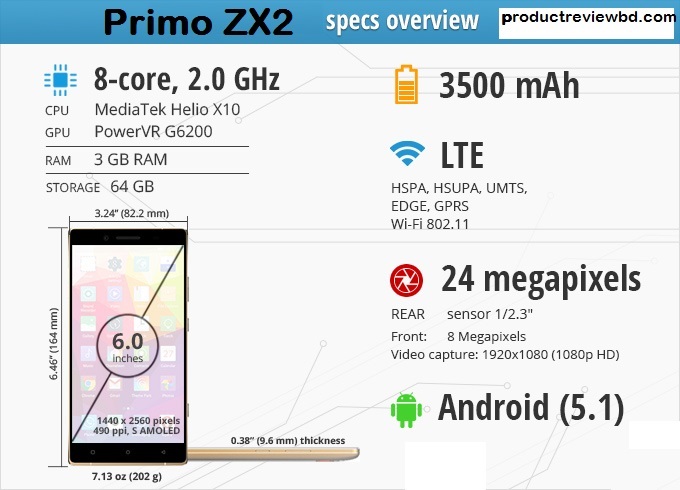 The Primo zx2 runs on Android 5.1 ( Android OS, v5.1 (Lollipop)) . surprisingly, you will see,there’s no app drawer, so app icons are arranged iOS-style on home screens. Android user may be a little bit surprised and need time to use to. The lack of an app drawer won’t annoy Android fans because, you can pull down the drawer and there are your notifications. The default TouchPal keyboard is not an extraordinary player, and most system applications and the Settings menu have seen complete re-designs from Android style. There are some interesting and useful features like smart gestures, app permissions, and a few general setting options for adjusting things like the notification LED. 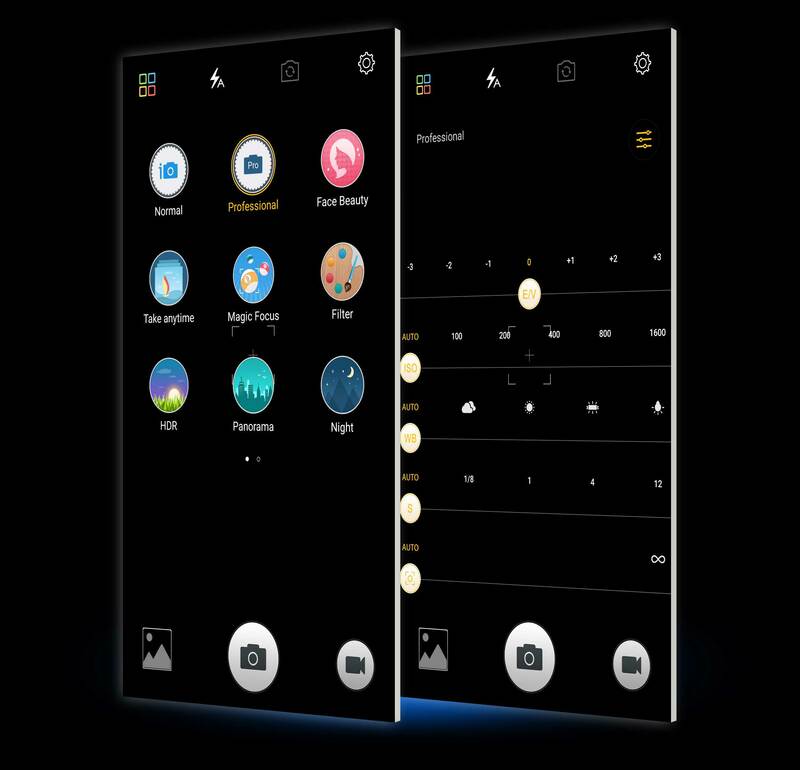 You can also choose and build your own theme from the device. The walton zx2 comes with an 64 bit octa-core processor, clocked at 2 GHz, and backed by the PowerVR G6200 GPU and 3 GB of RAM. The Performance of the device, interface, opening, closing, and switching between applications is very light feeling, and everything remains smooth and snappy. The gaming option is really very good, with its features. Walton primo comes with 64 GB of on-board storage, and you can expand the storage via microSD card , for an additional 64 GB. The Hi-Fi audio and DTS sound is good. There wasn’t a noticeable bump in sound. The latest Walton mobile comes with a dual stereo speaker setup on the back, which gets plenty loud, and with almost no distortion. But, I didn’t like the rear-facing placement, it is low. The device comes with a fingerprint scanner on the back. it is possible to setup the scanner to read the fingerprint, and also use it to encrypt individual files. But, it will not work when attempting to unlock the device. I think Walton mobile must review this issue on software side, for better performance as compare to price. Ah! The life of battery, the life of a phone, or the heart of a phone has 3,500 mAh non-removable battery. With a high end price, the battery price is really very low. Walton primo zx2 uses the MediaTek chip, and it doesn’t give its best in primo zx2. It has flaws, it has limited 4G LTE support, and disappointing battery life, and Android software experience I would not suggest. But , if you go for its beautiful, large, Quad HD display, excellent performance, and a very good camera then you can consider, with its high end price.